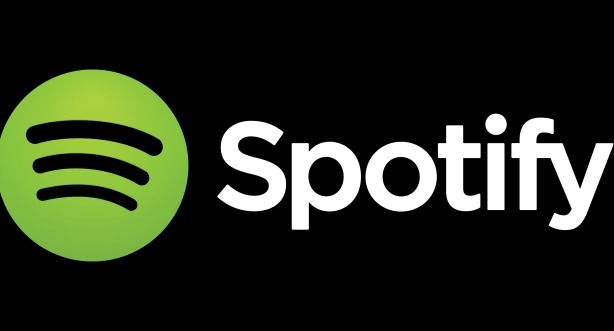 Global music streaming business Spotify has hired The Romans to manage its UK consumer comms, becoming the agency's first retained account win since it was launched in January. PRWeek reported in January that Spotify had ended its relationship with M&C Saatchi PR, which covered consumer, corporate and b2b comms. Spotify is not looking for corporate and b2b support. The Romans will focus on driving registration and building engagement with music fans. The Romans was set up earlier this year by former Citizen duo Misha Dhanak and Joe Sinclair.